More changes to ABC’s schedule see Adam Hills: The Last Leg now premiering on Wednesday after The Agony of Life. (and yes I see the irony in the headline). 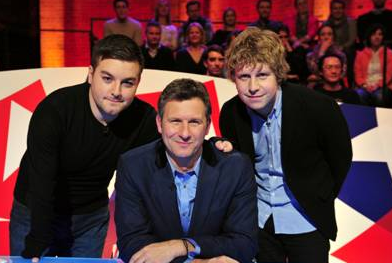 Tags: Adam Hills: The Last Leg, Would I Lie To You? And I’ve just watched him being interviewed by Jonathon Ross tonight.